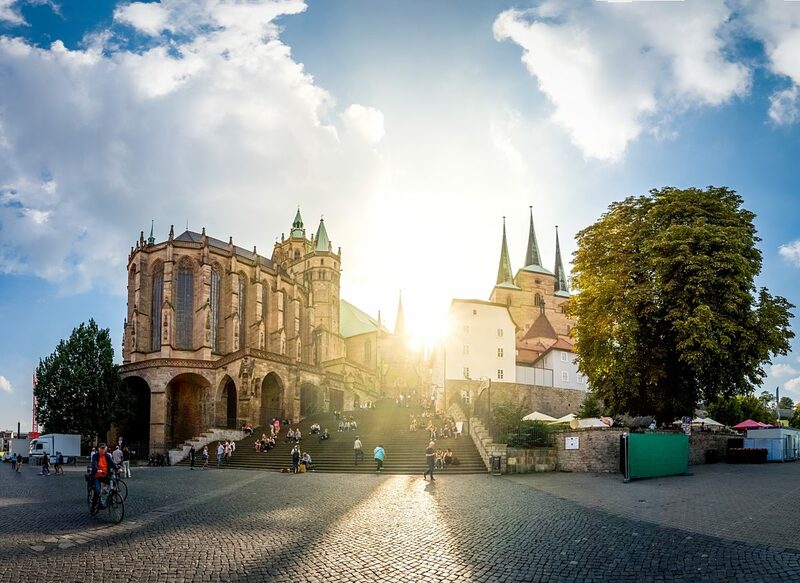 Thuringia is known for its original Thuringian Bratwurst, the UNESCO World Heritage site "Wartburg", the legendary "Rennsteig" hiking trail, and the classical writers Goethe and Schiller. But Thuringia has even more to offer: An excellent place to live and work in. Discover it yourself! With the "Welcome Center Thuringia" the ThAFF provides assistance to foreign skilled professionals – for example when it comes to work and residence regulations, applications in Thuringia and searching for the right point of contact.